Spoil your guests with the goodness of Chocolate ! Have you been looking for a way to spice up your next party? If so, you might consider hiring a chocolate fountain for your event in London. This will add a unique and whimsical — not to mention delicious — touch to any special event you’re planning, from a wedding to a birthday party. Hiring a chocolate fountain will add a fun element to any party, and are a number of affordable options that are easy to arrange. One of the biggest draws of choosing a chocolate fountain for hire in London is the element of luxury it will add to your party. Chocolate fountains are lavish and eye-catching, and will likely be one of the first things your guest notice when they arrive at your event. 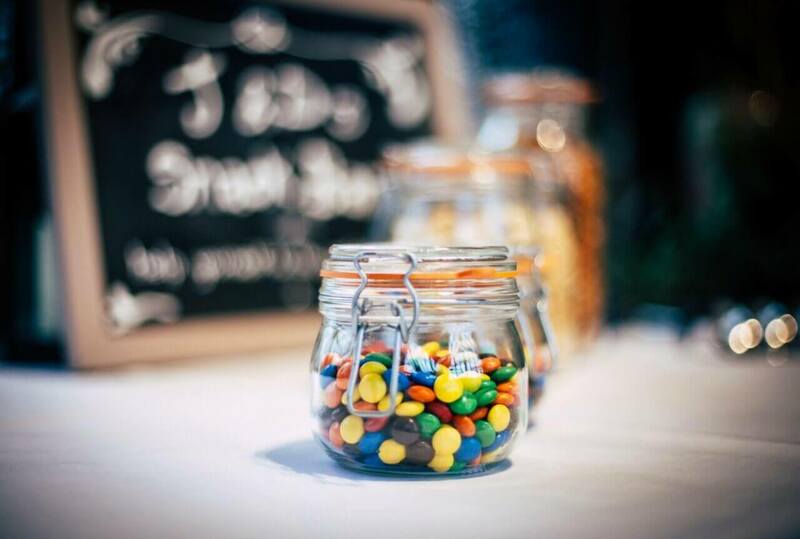 While typical dessert tables with cakes and pastries can be lovely, these have come to be standard staples at most parties and special events. A chocolate fountain will not only be unexpected, it will also leave your guests feeling like they’ve been spoiled with an expensive and decadent dessert. Are you looking for a supplement to your wedding cake? A chocolate fountain is a great addition to any wedding reception. 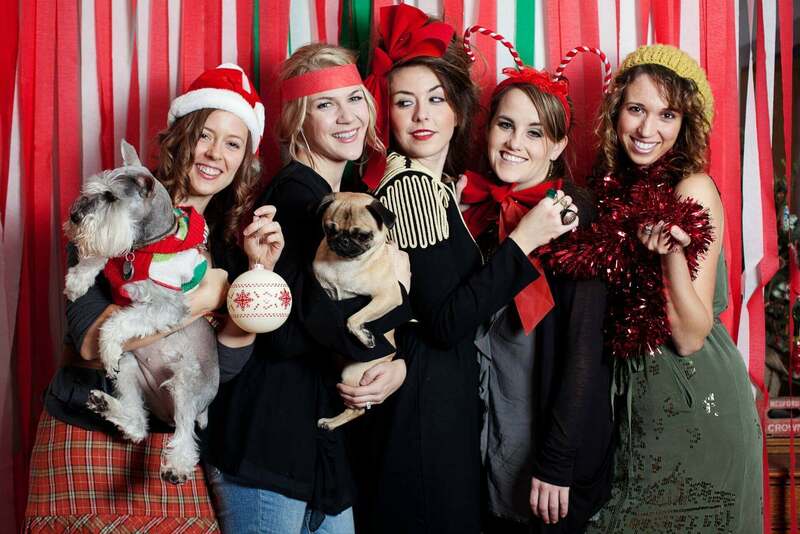 Are you in charge of making the arrangements for your holiday office party or corporate dinner event? A chocolate fountain also adds a fun element to these occasions. 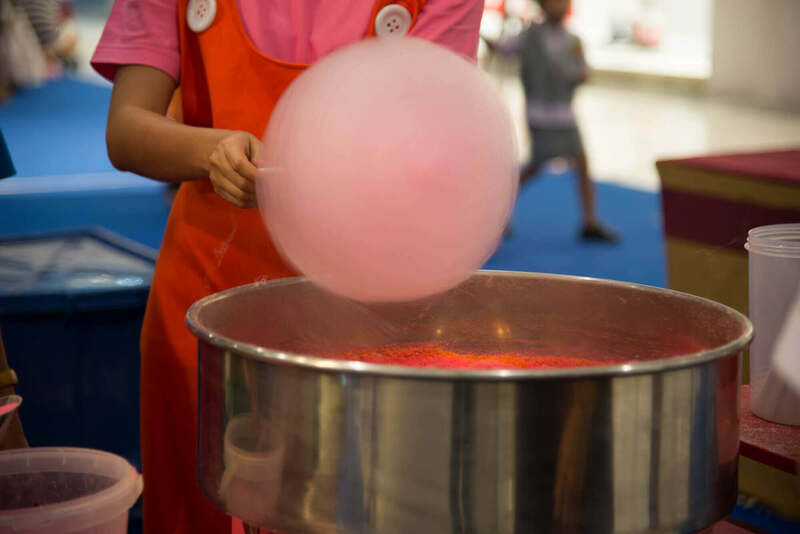 They are also a hit at birthday parties for kids and adults, as well as at baby showers or engagement parties. Whatever the event we know your guests will love our chocolate fountains. 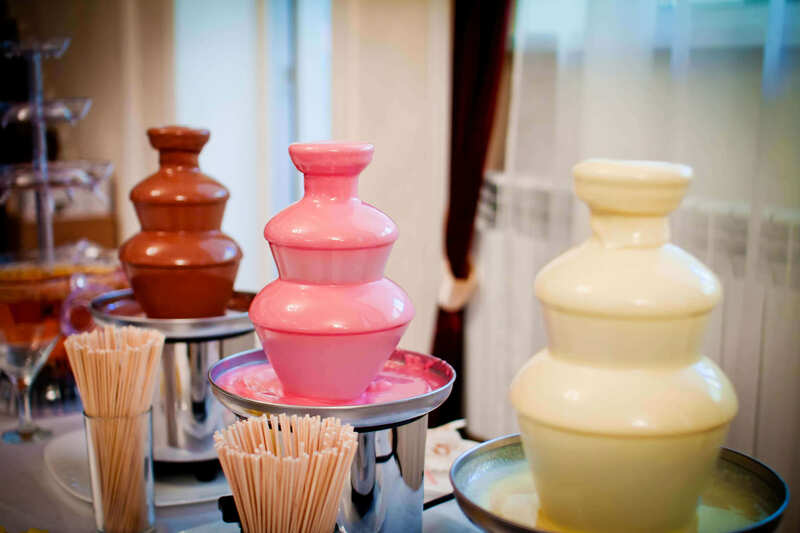 Why Choose “Chocolate Fountain Hire London” for Your Event? 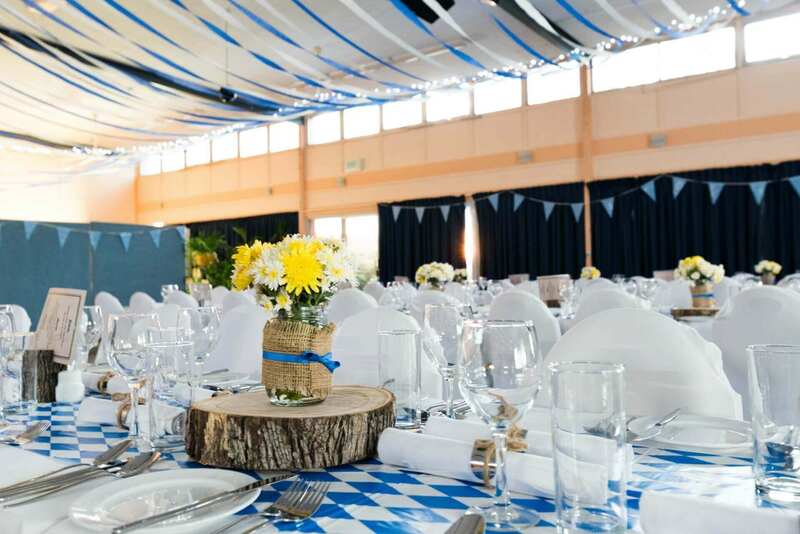 Making catering arrangements for a large event can be an extremely stressful process, particularly if you are required to micromanage everything. By contacting us for your chocolate fountain hire needs, however, rest assured you’ll face an anxiety-free and streamlined transaction. Established in 2011, we are a husband and wife team who has built a reputable and reliable company from the ground up, and we are dedicated to ensuring that you are 100% satisfied with our service. In addition to relying on our own promised dedication to your event, you can also turn to the many positive reviews we’ve received from satisfied customers. We pride ourselves on the quality of our service, and this comes through in the results of our efforts. Our clients have consistently praised the friendliness of our staff, the ease of working with our company, and our commitment to only the best customer service. We’ll work with you to ensure that everything from the placement of the fountain to the arrangement of fruits and sweets is in accordance with the aesthetic you’re looking for.
" Thank you so much for everything! The Chocolate Fountain was clearly one of the most popular items from the party! People are still talking about it. " "Absolutely fantastic! Brilliant service from booking through to being on-site to set up and serve the party guests. Everyone thought it was a brilliant addition to our Christmas party. The chocolate was delicious - there was not a single dip left at the end of the evening! A huge success and looking forward to the next party with them already." "The event was great thanks and the chocolate fountain went down a storm"
" Everyone loved the fountain, thanks so much "
" Easy to book. Very professional. Great choices of dips and type of chocolate. Will use again. " 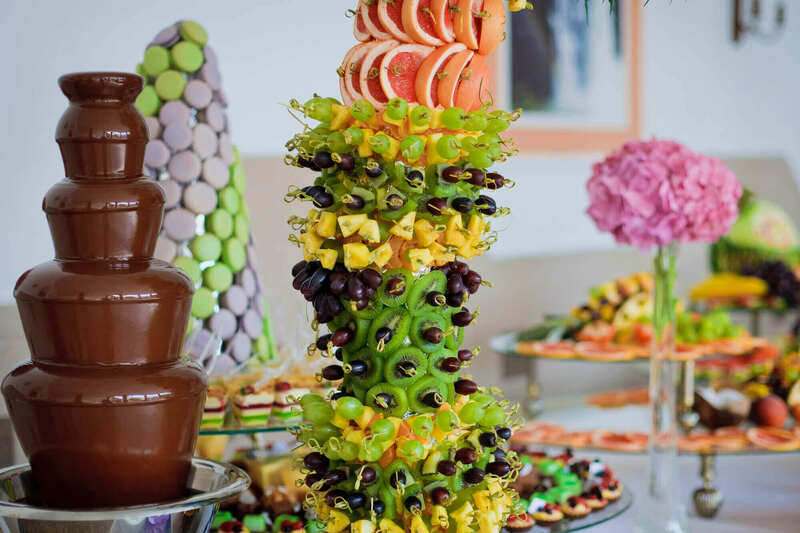 Yet another reason to hire a chocolate fountain for your event in London is the variety of different delicacies you can create with such an addition. 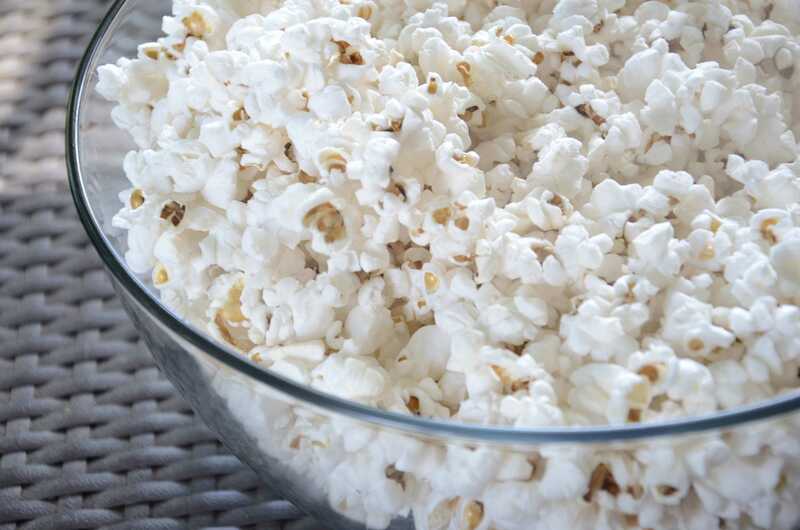 You can order any combination of strawberries, grapes, apples, or bananas to make a fruity chocolate-covered concoction or you can go for an even sweeter option, choosing marshmallows, donuts, or brownies. We offer a selection of different dips, further ensuring that regardless of their taste preferences, all of your guests will be satisfied. The element of luxury and class that will be added to your event when you hire a chocolate fountain is not just superficial. We use only the finest Belgian chocolate in our recipes, made from only the highest quality ingredients. The chocolate is decadent, flavorful, and indulgent, and your guests are sure to be impressed. Chocolate aficionados will applaud your good taste, gourmands will praise the chocolate’s richness, and even those who claim to lack a sweet tooth will be unable to resist a second helping. Our top-notch reputation is bolstered by the fact that we only use the best chocolate fountain equipment. All of this equipment is manufactured by Sephra and has been voted the best in class. 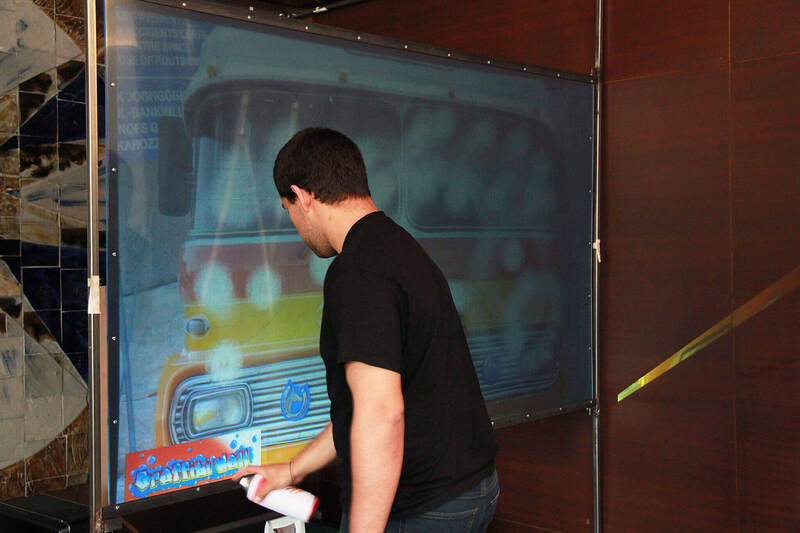 To keep this equipment in tip-top shape, we have everything checked and serviced regularly by an industry professional, so you never have to worry about a system malfunction or problem at you event. All of our equipment is also PAT tested and insured. If a chocolate fountain for hire sounds like the right option for your next special event, don’t hesitate to contact us. You won’t regret it, and neither will your guests, thanks to the memorable touch the chocolate fountain will add to their experience. We will work around your schedule, and deliver all over the London area. Simply provide us with your address, and we’ll take care of the delivery, set-up, and cleanup, leaving you to enjoy the festivities you’ve arranged. Take a look at our chocolate fountain rental packages.